February 21, 2016 – Brian Will Perform At Monte De Oro Winery! 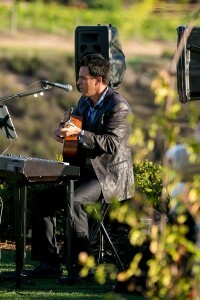 Brian will be performing at Monte de Oro Winery this Sunday the 21st from 1:00pm to 5:00pm! Enjoy a beautiful day in Wine Country! !